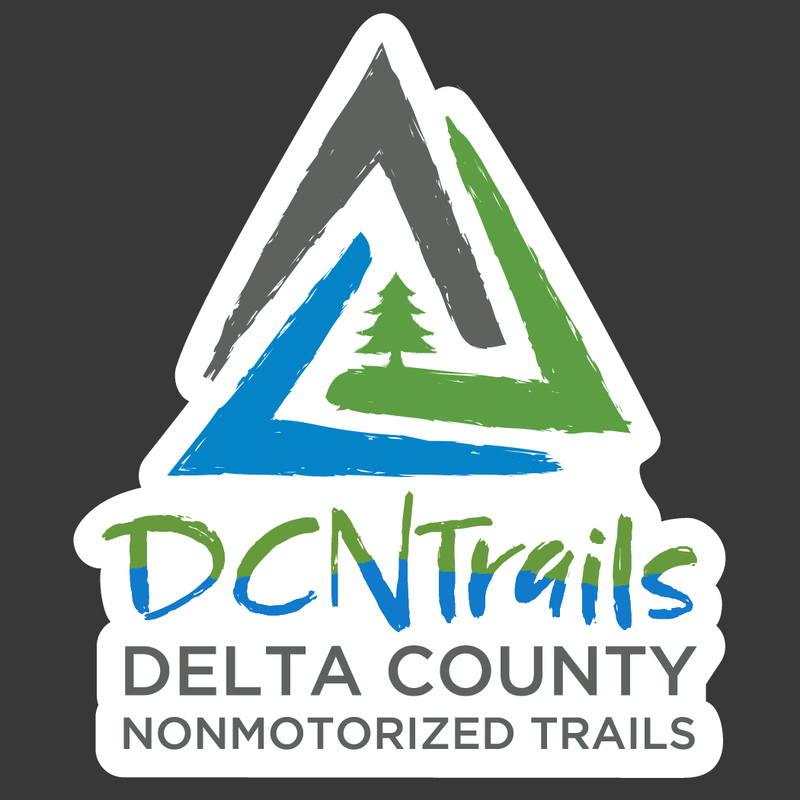 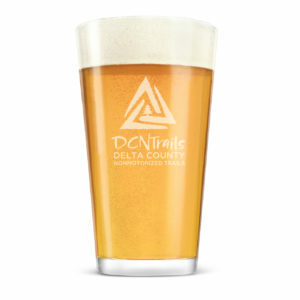 Show your support of DCNT with a 3″ tall DCNTrails die cut sticker. 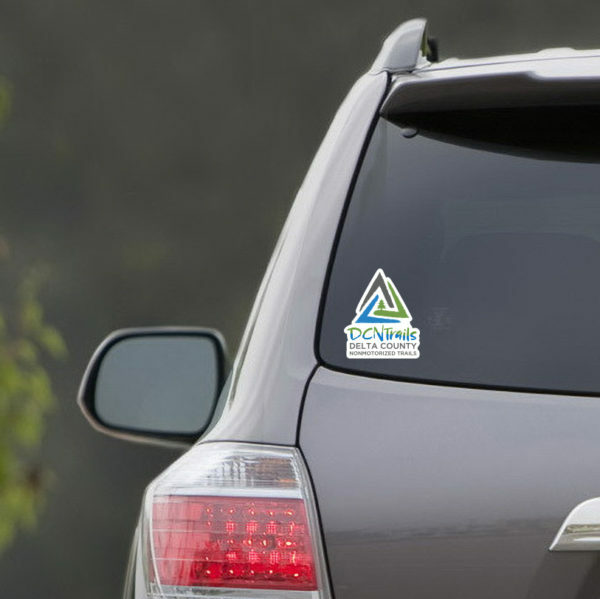 Stick it to your bike, car, or favorite water bottle! Your purchase helps to support the maintenance, improvement and development of nonmotorized trails in Delta County.